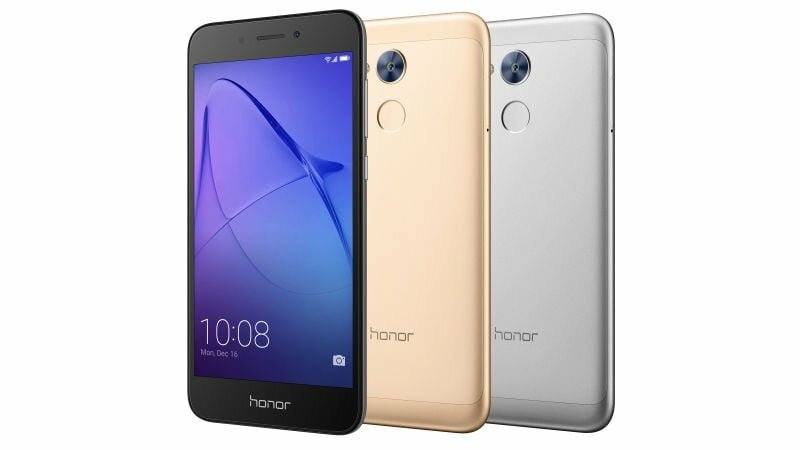 Right before its major launch in the Indian market, Huawei’ sub-brand Honor has launched a budget smartphone in the country. Dubbed as Honor Holly 4, this smartphone will be sold in the offline market at a price of Rs. 11,999. The smartphone will be available in three colours- Grey, Gold, and Silver across 30,000 retail stores in India. Being an offline-only model, the Honor Holly 4 offers mediocre specifications for the asking price. In fact, the specifications are better on the equally priced Honor 6X. Diving into the spec-sheet, the Honor Holly 4 sports a 5-inch HD display, in the age of Full HD smartphones. It is powered by the Qualcomm Snapdragon 430 chipset, which is an entry-level octa-core chip. The Snapdragon 430 is dated now and the fact that smartphones with Snapdragon 450 are making their way to the Indian market puts the Honor Holly 4 in question. Mated to the SoC is 3GB of RAM and 32GB of internal storage, which can be expanded up to 128GB with a microSD card. Cameras in the Honor Holly 4 include a 13MP rear sensor with PDAF and LED flash support. Up front, we get a 5MP front-facing camera. The camera application also offers modes such as time-lapse, manual mode, and several other colour modes. The Honor Holly 4 also captures slow motion videos. Honor has added a fingerprint sensor in the smartphone, which is present at the back, below the rear camera module. The device boots Android 7.1 Nougat based EMUI 5.1 and offers connectivity options such as 4G VoLTE, WiFi 802.11, Bluetooth 4.1, USB OTG and a micro USB port. This dual-SIM smartphone is backed by a standard 3020mAh battery, and there’s no mentioning of fast charging support in the smartphone. The Honor Holly 4 faces a stiff competition in the Indian market with the likes of Micromax Selfie 3, which offers a better selfie camera, slightly better processor, Full HD display, and an extra gig of RAM. What do you think of this new smartphone from Honor? Will it succeed in the Indian market? Let us know by commenting below.